When the family needs you, it can be difficult to turn them down. For many people, the thought of saying “no”—especially to those who love and raise you—can elicit uncomfortable feelings of guilt, shame, and being judged. However, placing their needs above your own can have far more harmful consequences. People who tend to their elderly parents as a primary caregiver are prone to burnout and other health problems. To prevent this, here are some insights on caregiver burnout and tips to alleviate the issue. 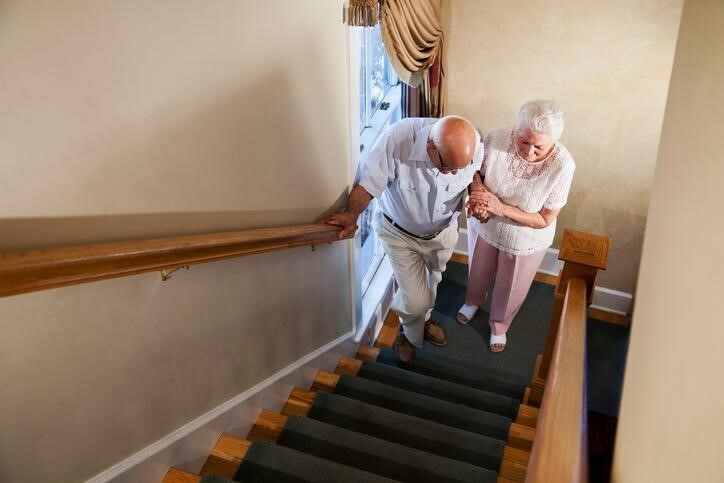 While caring for your family member can be a very rewarding personal experience, it can also be physically and emotionally demanding. Many family caregivers suffer from burnout: a state of chronic, physical, emotional, and mental exhaustion. This happens when they fail to tend to their own health and well-being while managing caregiving responsibilities. 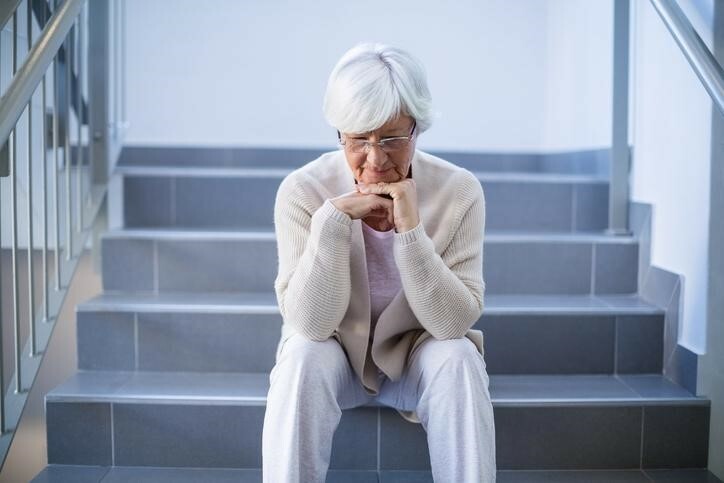 Unfortunately, many people experiencing caregiver burnout postpone or fail to make medical appointments for themselves, or reach out to family and friends for help. This is common as in their role of helping others, they fail to recognize they are neglecting their own well-being. But it doesn’t have to be this way. By addressing warning signs of caregiver burnout, many of the chronic illnesses can be avoided. It can be hard to determine your limits. When it comes to your caregiving responsibilities, it may seem like you’re not doing enough, despite putting in your best effort. Here are some questions to help you detect warning signs of caregiver burnout. Are you using more alcohol or sedatives than usual? Do you feel like you don’t care anymore? Do you feel stressed between caring for your family and trying to meet other responsibilities? Do you feel easily irritated and strained? Do you feel like you don’t have enough time for yourself? Do you find it difficult to feel positive about yourself? If you find yourself saying yes to these questions, try addressing them right away. Is there a correlation to your sleep deprivation, added use of coping mechanisms or feelings of apathy? Do they map to when your role as a caregiver started? While some of the questions above also relate to stress, the difference between stress and burnout is only by degrees. Addressing the symptoms sooner means a chance to relieve yourself from the burden and stress. Asides from seeing a doctor or consulting a therapist, there are some ways to help you manage burnout and stress. Here are some tips to consider. Talk to a loved one – It’s important to feel supported and be able to share your feelings with others instead of bottling up your emotions. Talking about your thoughts and concerns about caregiving can help relieve some stress. As well, consider keeping a journal and writing your thoughts down if you don’t feel comfortable confiding in someone. Writing helps you better manage your thoughts. Get some sleep and exercise – Something as simple as going for a stroll or a light jog, and getting some extra sleep, can give you the boost in energy you need. Try practicing meditation – Meditation can help you de-stress as you focus your attention on your breathing. You can also try other mindfulness activities include adult coloring, yoga, and music therapy to help you stay calm. Take some time off – Give yourself a break and take some time off for self-care. Consider booking a day at a spa or go on a mini-vacation and explore the outdoors or a different city. For those who prefer to stay indoors, make the most of your staycation by cuddling up with a book or have a nice warm bubble bath. Join a support group – Realize that you are not alone. There are a variety of support groups out there that can help you manage the stresses associated with caring for a loved one. Consider being a member of a church or other volunteer organizations, such as the Alzheimer Society of Canada among many others. Hire help – Allocate your caregiver responsibilities to someone else, whether it’s a hired help or a close relative to reduce the workload. 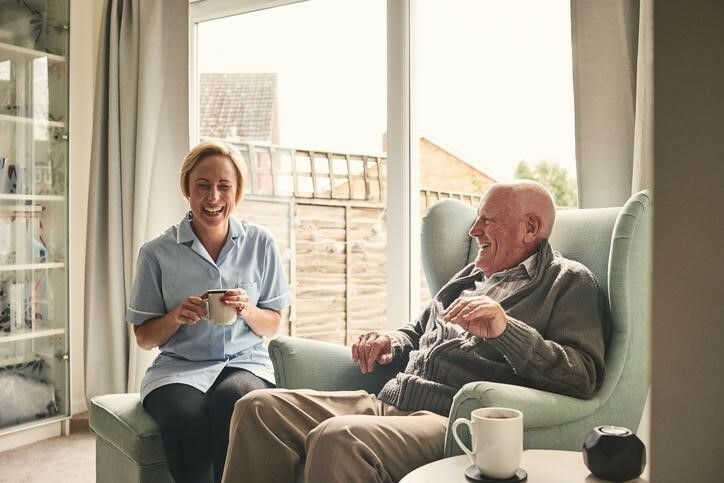 If that isn’t enough, consider moving your elderly parents to a local retirement living community, where they will receive ongoing care and support and care from staff and residents. Be sure to prioritize your needs before caring for someone else. Keep in mind that self-care is not selfish. Without self-care, you’ll have little of yourself left to give to anyone else. In fact, you will be a better caregiver if you commit to taking care of yourself, and give yourself a sense of perspective on the importance of you in relation to others.